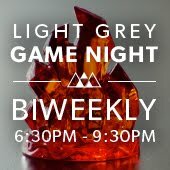 LIGHT GREY ART LAB: Meg Hunt is coming to Light Grey Art Lab! 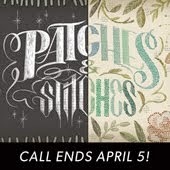 Meg Hunt is coming to Light Grey Art Lab! We are so incredibly excited for this summer! We're in the process of putting up over 22 new workshops and events for the community including one very special weekend event! 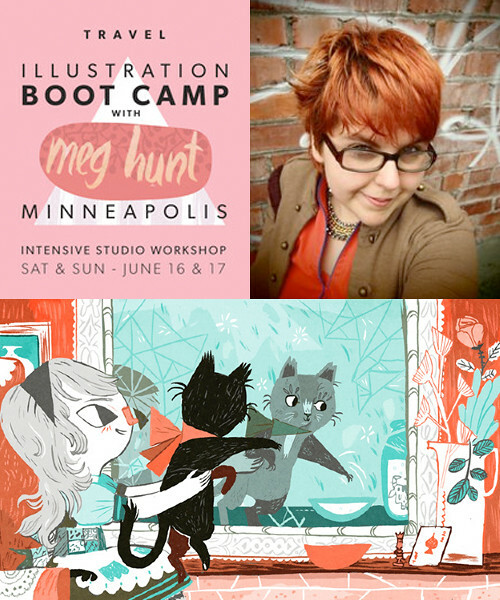 Meg Hunt (amazing lady and incredibly talented illustrator) is coming to Minneapolis to lead a two day intensive illustration workshop for artists looking to collaborate and be inspired called Illustration Bootcamp with Meg Hunt. The workshop itself is going to be held at Light Grey Art Lab on Saturday June 16 and Sunday June 17 and is open to all locals for $160, and we even have a package for artists that would like to travel in to the Twin Cities for an art-related vacation! We'll be covering everything from Meg's personal process, her thoughts on marketing and the business of being in the arts, we'll be going through some great in-studio creative sessions and we'll be meeting some more fantastic and inspiring guests! We know guests will be going away inspired and ready to take the art world by storm! All of the details of the trip / workshop are here! Please help us spread the word! We're so excited to be offering something so amazing with someone so awesome!